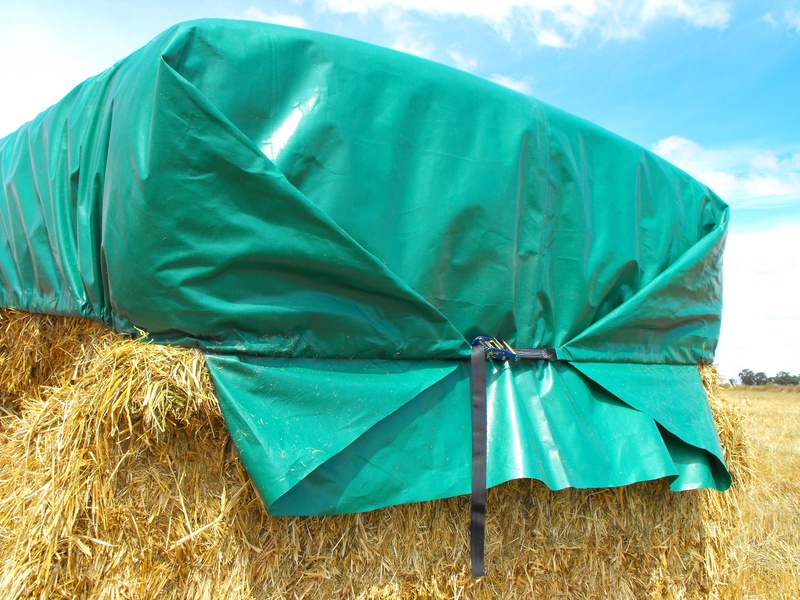 The Hay Ratch.e.tarp is a sleeved cover with webbing inserted and uses rachets at each end of the cover allowing the installer to tension the cover securely. 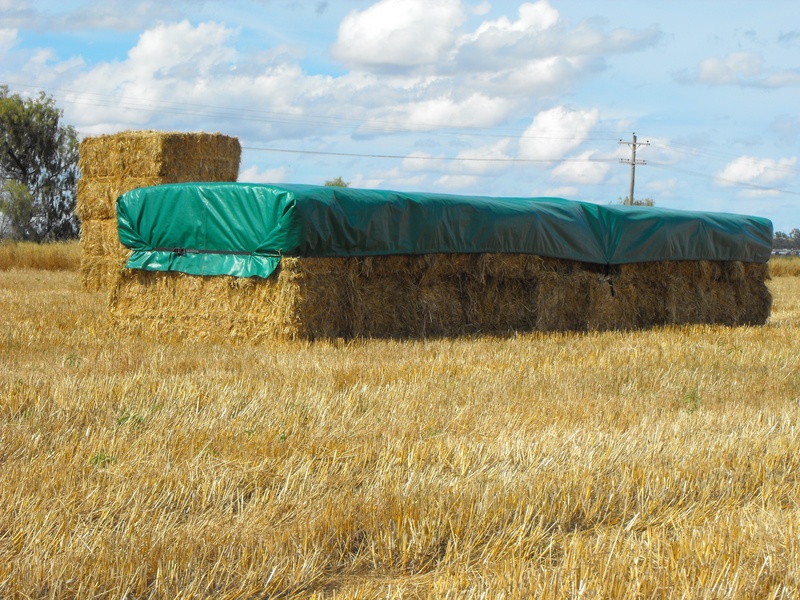 The installation can be completed in a few minutes; a centre tie-down may be required depending on the situation of the hay in regards to prevailing winds.This is easily and effectively done by tying down the webbing through a central cut-out to a nearby bale tie. POLYTEX TARPAULINS. FOUNDED IN 1995. Polytex was established as a manufacturer of tarpaulin product in the 1990’s with over 50 years of experience & knowledge from three generations in the fabrics industry in Australia.